McAlvain Welcomes Back Tammie Newman, as Director of Preconstruction - McAlvain Companies, Inc.
McAlvain Companies, Inc., is excited to announce that Tammie Newman has returned to McAlvain after working in Texas for the past 2½ years. Tammie is rejoining us as Director of Preconstruction. As Director of Preconstruction, Tammie manages McAlvain’s preconstruction project management resources to ensure that all project team goals with respect to quality, schedule and budget are achieved. Tammie originally joined McAlvain in 1997 as a Project Manager and was promoted to Project Director in 2006. 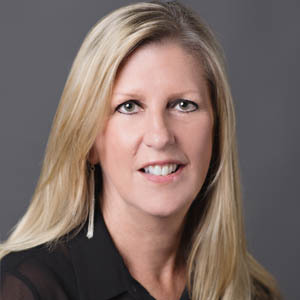 Tammie has extensive experience providing preconstruction services with McAlvain on high-profile design/build, CM/GC and CM projects including the Royal Plaza, Stein Distributing, Civic Plaza PA2/PA3, LCSC Nursing/Health Sciences Building, and Boise State’s Dona Larsen Park.